Bonded lingual retainers are cemented directly to the inside surface of your lower canines (eye teeth). This is one of the best ways to prevent your lower teeth from shifting as it is permanently attached! 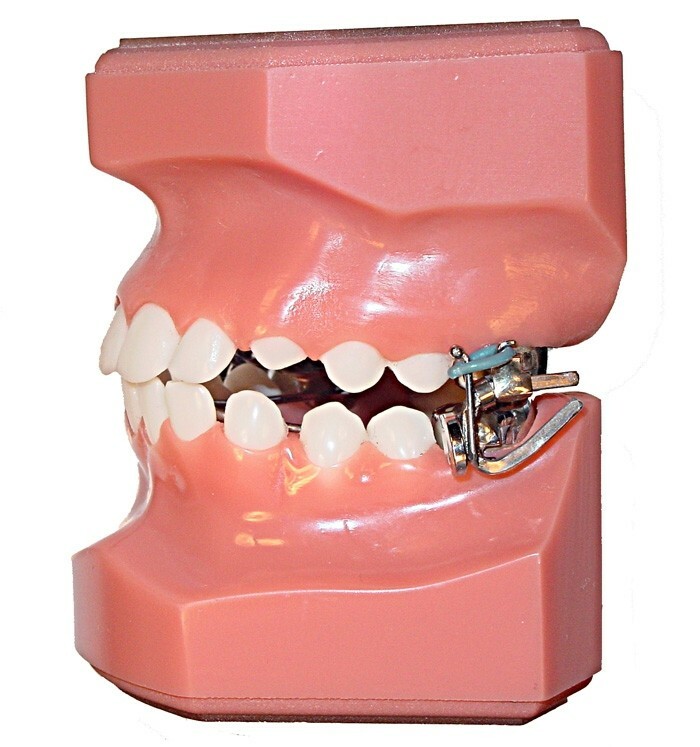 Patients with bonded lingual retainers must be careful with their bite as the bonding material may break due to incorrect biting and cause teeth to shift quickly. As with removable retainers, it is important to keep them clean.When brushing, make sure to carefully clean the inside of your lower teeth as well as the wire.